First there was Spotify and now Hooq! 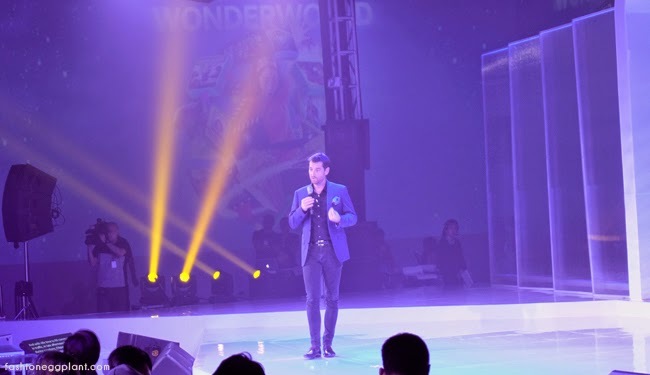 A true innovator in the industry, Globe celebrated their latest partnership with HOOQ last night at the Green Sun hotel. I didn't know what to expect at first but the more I found out, the more I found myself getting "hooq-ed". If you're a movie/series buff like me, then YOU WILL LOVE HOOQ! HOOQ is Asia's answer to NetFlix. Even better? It will only cost you P199 to subscribe for an entire month! That means access to over 10,000 movies from partner studios such as ABS-CBN, GMA, Viva, Regal Films, Sony Pictures, and Warner Bros. Imagine being able to watch Spider-man, Harry Potter, My Husband's Lover anytime, anywhere on your mobile device! Want to save for later? Sure! Your P199 subscription also allows you to download any movie/series you want to watch at a later time. HOOQ is coming VERY SOON to all Globe Subscribers! Expect super affordable bundles with GoSurf and Tattoo. 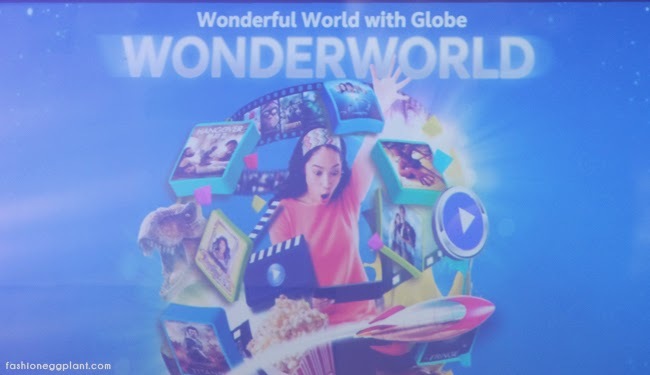 None Globe subscribers will also be able to avail of HOOQ but for a different fee. I am SUPER excited for this and can't wait for the official launch! Awww I'm not a Globe subscriber. We used to be, back when we were in the South, and we were satisfied with their service. We would've subscribed to this. This sounds like a good offer. Sana walang mga hidden charges. hehe. Just became a Globe subscriber recently so I got excited with this! Will definitely watch out for this. Thanks for sharing about this. Sayang we're not globe, but this is a great deal for streaming! This is nice for movie and series lovers! Quite affordable too! I heard about this last week and got jealous of Globe subscribers. Good thing it's also available for everyone else! First time I've heard of HOOQ! It's quite affordable huh.